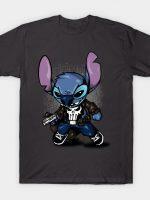 Stitch t-shirt by Panos Stamo. 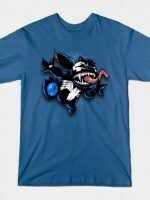 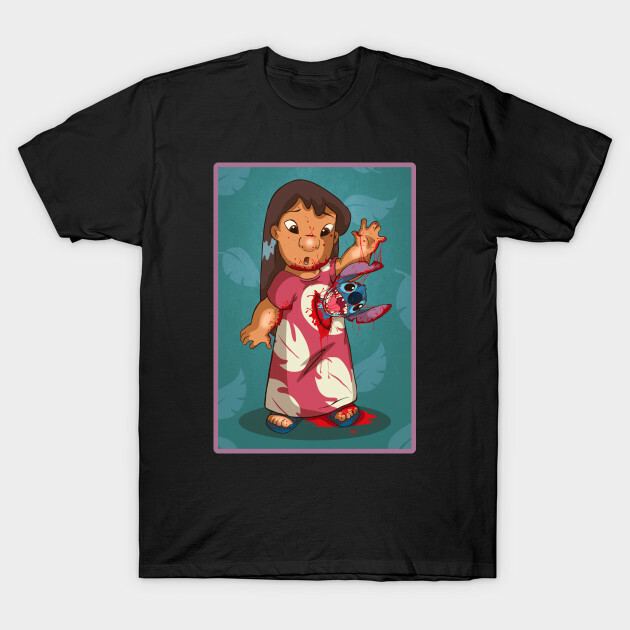 Show everyone that you are a fan of Stitch with this Alien Meets Lilo and Stitch t-shirt. 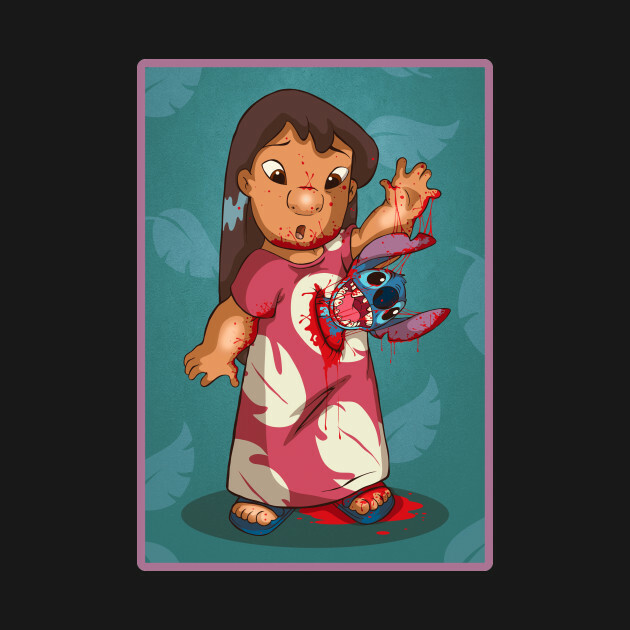 Lilo may need stitches.